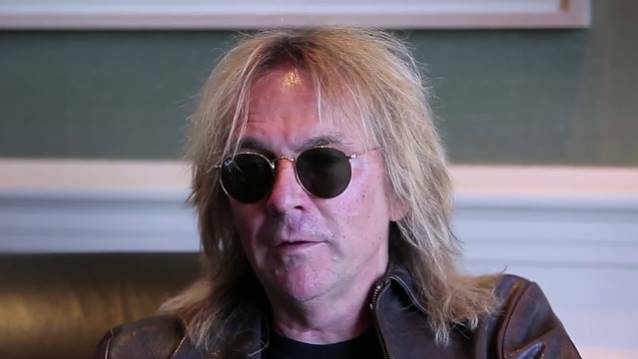 In 1985, Glenn Tipton — the lead guitarist and songwriter of the legendary heavy metal band, JUDAS PRIEST — decided to order a new 911 Turbo for himself. Learning of the new SE derivative from his local dealer, Swinford Motors of Stourbridge, he ordered a car in the one-off colour of Chiffon White and arranged to collect the car from the factory whilst touring in Europe with JUDAS PRIEST. Not surprisingly, he was enormously excited by his ballistic new toy and the Turbo continued to impress as the months went by, so much, in fact, that he was inspired to write the platinum-selling album "Turbo" and also launch the successful single "Turbo Lover". This car became his pride and joy and he has owned and maintained the car with great care ever since, keeping the mileage down to just 14,100 today. 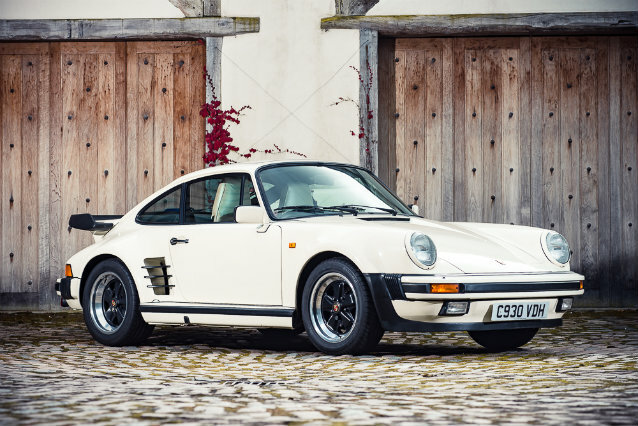 Silverstone Auctions will have the 911 Turbo SE up for grabs during its Porsche Sale set for October 21 at The Wing, Silverstone. According to the estimation made by the auction house, Tipton's car could fetch anywhere between £180,000 and £220,000 ($241,000 and $295,000). "We had a tour of the factory at Stuttgart and I was so impressed with the engineering and how meticulous they were when building cars, and I just had to have one," Glenn said. "But I live out in the sticks, and it has to be nice weather to take the Porsche out, so I hardly ever use it. It's time for it to go to someone who will get some use of it, but it's going to be very hard to let it go." In preparation for the sale, Glenn has sent the car to highly respected specialists, Two Plus Two, for a complete service which also included fitting new injectors and a fresh MOT on June 21. Cars with this type of unique history, single ownership, and known provenance rarely come to market and this special car is a real opportunity for the enthusiast and collector alike.